In a first, the best performing employees of US-listed Cognizant Technology Solutions will receive only 95 per cent of their variable pay for 2016, much lower than the usual 150 per cent to 200 per cent they used to earn earlier. "CTS has a performance based culture and our variable payout is a function of company and individual performance. In previous years where we outperformed our goals, we paid significantly above the target payout. In 2016, we missed our original goals and our variable payout is reflective of that," TOI quoted a Cognizant spokesperson as saying. This comes close on the heels of IT giant looking to cut off as many as 6,000 jobs this year. The US-headquartered software firm has a third of its employees in India. 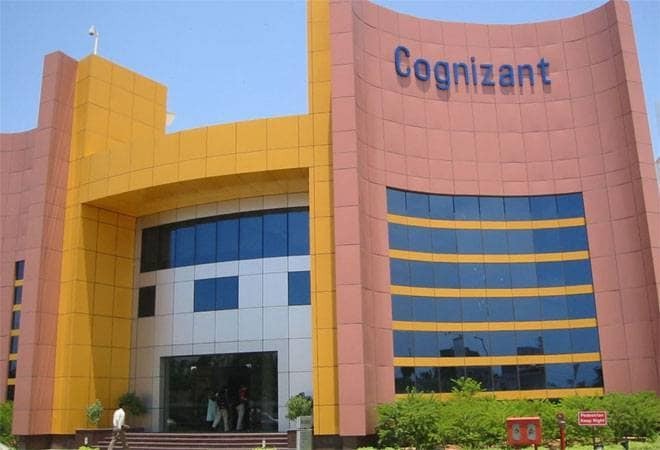 Cognizant had 2,60,200 employees globally as on December 31, with 1,88,000, or 72%, based in India. In February, Cognizant Technology Solutions Corp had announced that it would do share buybacks worth $3.4 billion over two years.